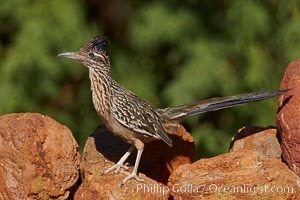 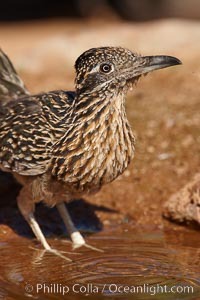 Greater roadrunner. 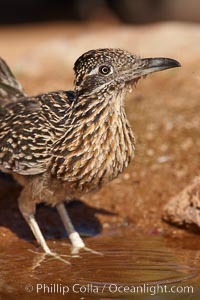 Stock Photography of Cuculidae. 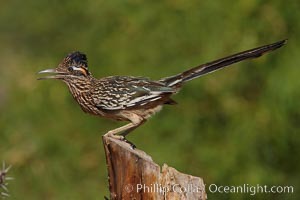 Greater roadrunner. 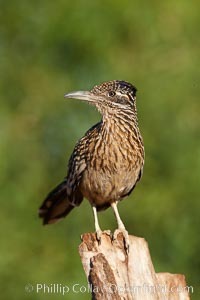 Photograph of Cuculidae. 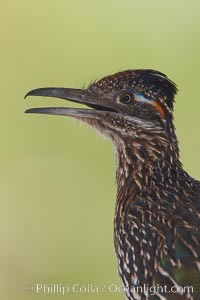 Greater roadrunner. 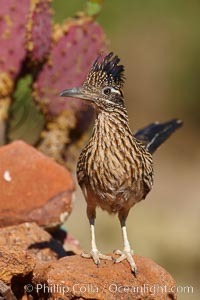 Professional stock photos of Cuculidae.